Rod (Managing Director) is an engineer by trade establishing his own engineering business at the age of 23. 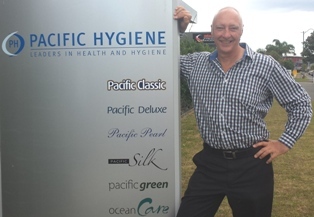 He then established Pacific Hygiene in 1992. This business grew rapidly employing over 20 people within eight years and became a leader in the health and hygiene industry. Rod is a business entrepreneur who enjoys motivating and mentoring people to reach their full potential. He is a competitive sports person who enjoys an active family life and is the majority shareholder of Pacific Hygiene. Stuart is a natural big-picture thinker and easy communicator, who is able to mentor and empower companies to formulate a vision and objectives as is evidenced by his active involvement in the many companies listed. 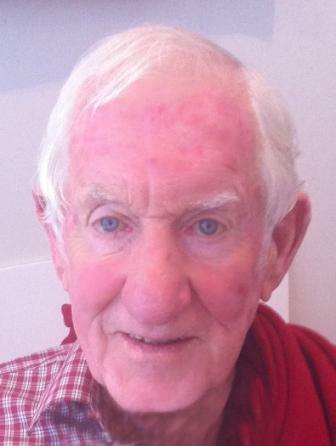 Stuart lives in Auckland, enjoying free time spent with his children and grand children. He is a generous supporter of children's charities and the Westpac Rescue Helicopter.